Gearheard Law Offices in the Enumclaw, WA is a client-oriented law firm experienced in automobile accident insurance settlement recovery and personal injury litigation. Our law firm takes on only a few personal injury cases at a time in order to give each of our clients the time and resources their case deserves. Attorney Brad Gearheard is handles a variety of insurance claims, including personal injury and property loss. The earlier an injured person gets a personal injury attorney involved in the process the better their chances are for a full financial recovery. 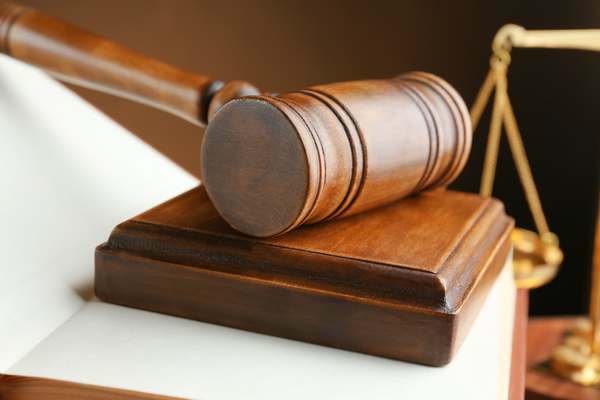 An attorney is able to act as a buffer between the insurance company and the injured party preventing interviews and similar loss-limiting activities which can limit the value of the claim. 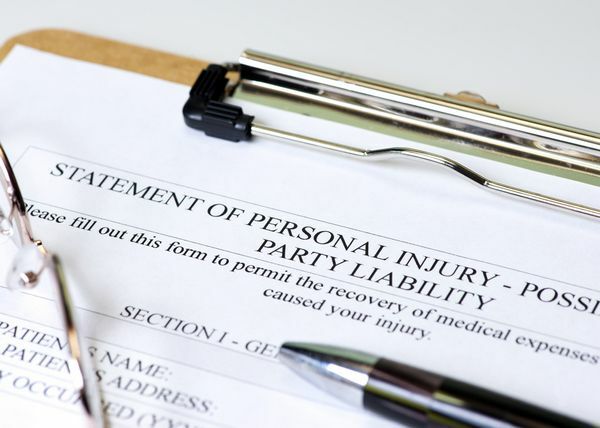 Generally the responsible party's insurance company tries to limit the claim to only the injuries disclosed in an initial interview, before the injured party is fully diagnosed. For this reason alone it is important to limit contact with the adjuster until after you have spoken to your own attorney about the injuries. If the vehicles involved are available it is important to document the damages with photographs, damage estimates or other evidence. Often this information is lost to time long before the attorney is retained to assist with the claim. The statute of limitations for most personal injury claims in Washington State is 3 years from the date of the occurrence. Typically claims are presented after all medical treatments have been completed but well within the three year period. Once all records are available a demand for payment is made to the insurance company. If their final offer is lower than we deem fair then we will file a lawsuit and let the courts protect your legal rights to a full recovery for your injuries due to a car accident. When you have been injured in a collision and you need help, please contact Gearheard Law Offices. 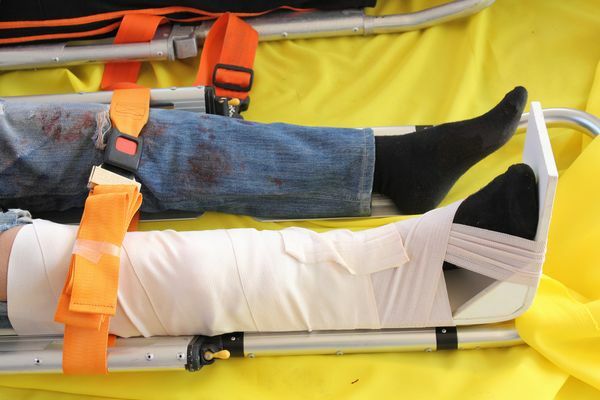 It is important to prepare as much information as as possible relating to your accident, including medical treatment, the name of the other person(s) involved in the accident, and anyone who may be a potential witness to the accident. For us, our client is like our own family and we respond back as soon as possible to any call, email or other type of communication. Call us to schedule a free initial consultation with an experienced personal injury lawyer to discuss a potential auto insurance settlement recovery. 360-825-6620.